Dancers Burlington has served the Burlington, Oakville, and surrounding communities since 1990. After 27 years, the studio continues to be the leading force in dance instruction. What started as a family business has now evolved into a business for families. Dancers prides itself on its innovative and unique approach to dance education. We combine a fully-accredited, professional faculty with a contemporary and child centric approach to instruction that is truly unparalleled in the dance community. Dancers Burlington is internationally recognized and acclaimed for choreography and technique, as well as building self-esteem, self-confidence and so much more. 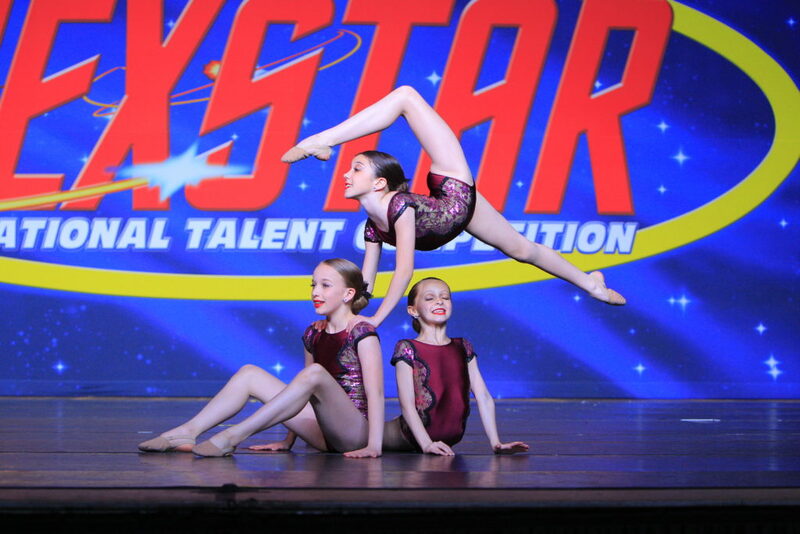 Find out why Dancers is Burlington’s #1 choice for dance instruction.